September’s RPG Blog Carnival was all about Game Master Tools, Aids, Apps & Hacks. How can we be better, more efficient, more effective game masters? 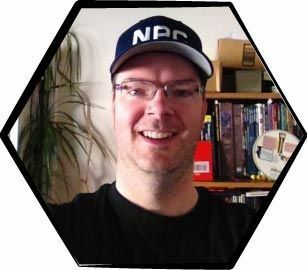 Thanks to all the RPG bloggers who joined the carnival and who are helping keep the hobby thriving with their sharing of ideas, inspiration, and tools! October’s carnival is all about Potions, hosted over at Of Dice & Dragons. Check it out.